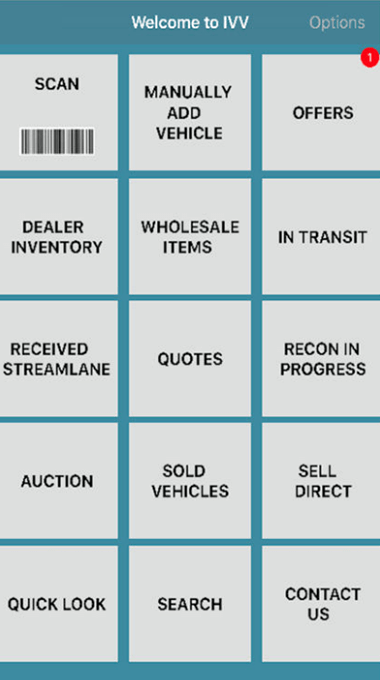 The Client automates the vehicle value addition workflow seamlessly from Vehicle acquisition from dealer to auction sales. Car Dealers can outsource the complete used car wholesaling and inventory management to client and focus on retailing. The SaaS based product with Android and IOS App provides complete work flow. Automating multi party workflow like Tow services, Detailing, Mechanical, Airbag etc. Providing comprehensive ROI to end clients with minimum inventory age. 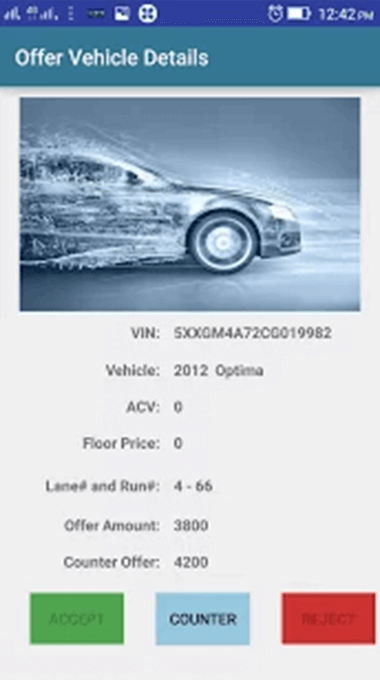 Mobile based VIN scanner to send vehicles from Dealers to Tow to Auction. All Vendors complete workflow from Mobile device. Internal operation managers manage from auction floor offers, sales with Mobile push notification and sms. Easy and intuitive workflow for all stakeholders. Integration with Data One, HomeNet, Vauto, Manheim, KBB and CarFax for effective ROI calculation, which is trusted by Dealers. Tools & Technology : Android/ IOS, My SQL with Qcubed (ORM) Server, AWS, JIRA and Git. The Year to Date sales is at 128% MMR, which is much higher than Industry standard. Average inventory period 5 days. (From trade in to Car sales.